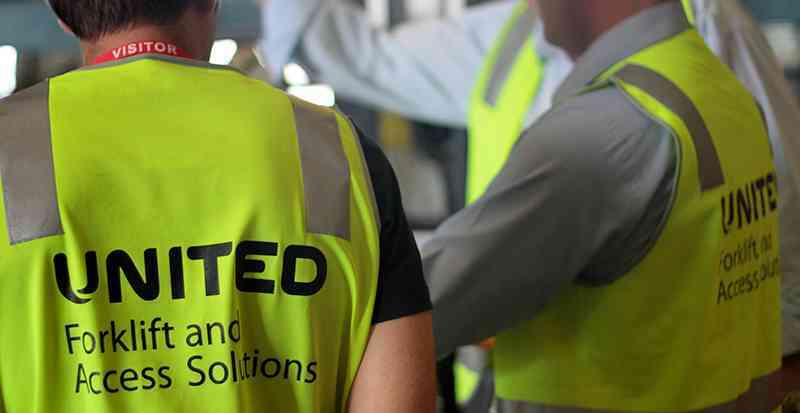 The health and safety of United Forklift and Access Solutions people is our first priority. When it comes to the safety of our employees, customers and contractors, there is no compromise. At United, we believe that any workplace injury or incident is preventable. We work to identify and control hazards, and support the health and well-being of our people. For more information or to discuss all safety related matters please call 131 607 or email hse@unitedequipment.com.au.